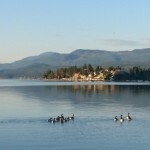 Popular activities include windsurfing, canoeing, and kayaking. 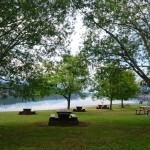 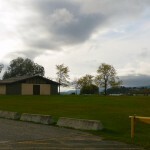 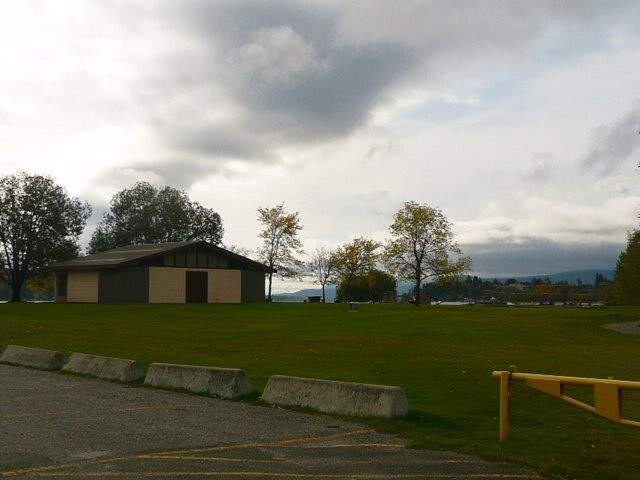 Day-use area, sandy beach, grassy play area, toilets, playground. 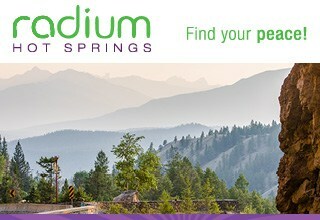 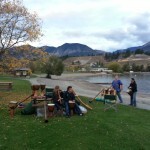 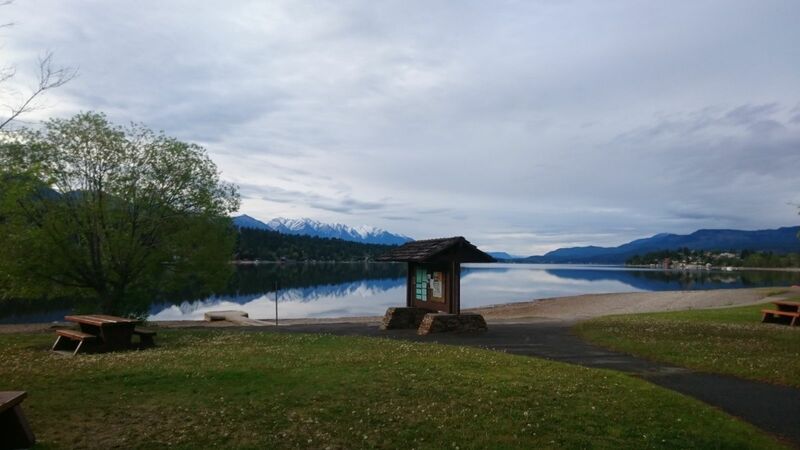 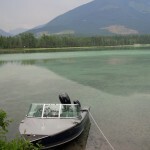 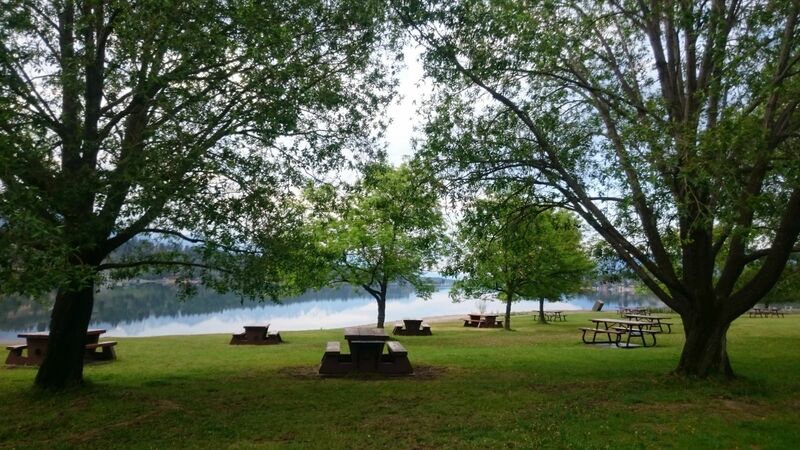 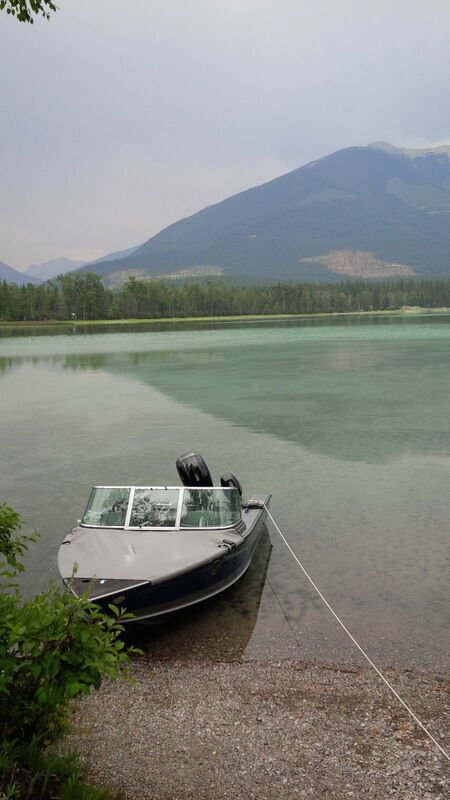 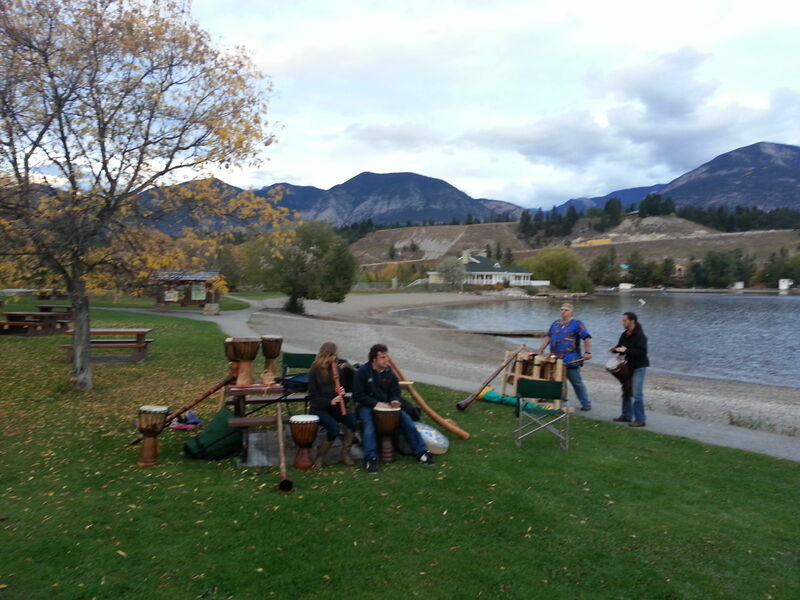 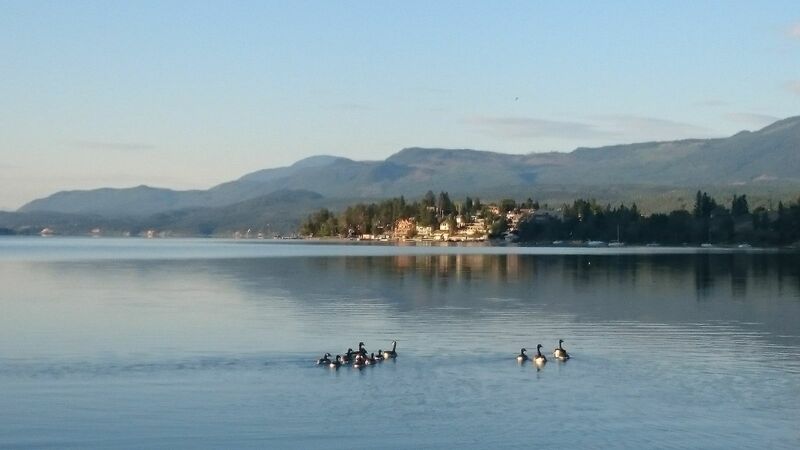 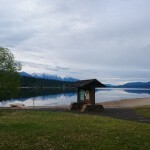 At the north end of Windermere Lake, 3 km off Highway 93/95 at the Invermere access road, 2 km from Invermere town center.